Welcome to The Incredible Years® Blog! 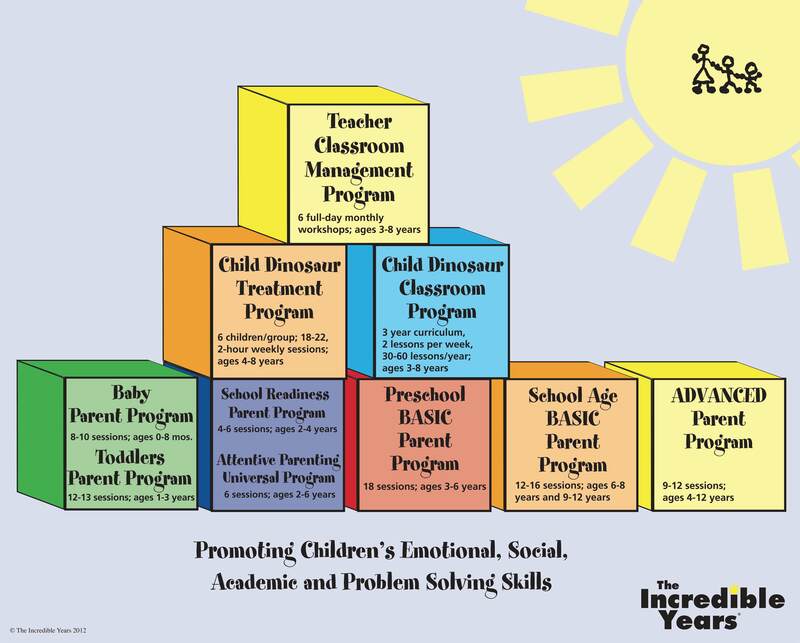 The Incredible Years® is a series of interlocking, evidence-based programs for parents, children, and teachers, supported by over 30 years of research. The goal is to prevent and treat young children’s behavior problems and promote their social, emotional, and academic competence. The programs are used worldwide in schools and mental health centers, and have been shown to work across cultures and socioeconomic groups. On this blog, we will share program updates, new research, guest posts, and more!